Can non-householders be allowed during the Vipassana course to do some of the compulsory daily practices of their own religion for a short period-like samayika, pratikramana, sandhya etc.? 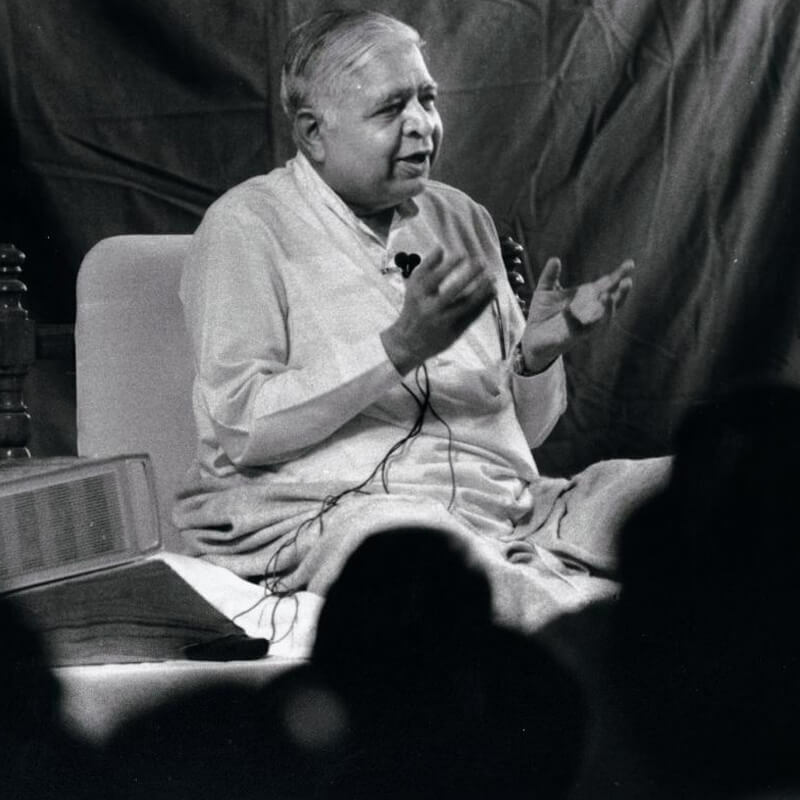 Acharya S.N.Goenka: This would be harmful. Understand: The names of practices that are used here-samayika, pratikramana, kayotsarga, sandhya-are all words of pure Dhamma, of Vipassana. But today the essence is lost; it is just a lifeless shell which they are performing. For example: At the source of the Ganges the water is so pure, but it gets dirtier as the river descends. By the time it reaches the sea the water is so polluted you cannot drink it or even wash clothes in it. Now the same thing is found in Dhamma: It starts with such crystal purity, but as it descends all sorts of pollution comes in, and then it is of no use. Dhamma must be kept in its purity. Such people who perform these rites and rituals must be made to understand what their rite is. One word that is used is samayika. The literal meaning of this is that the mind becomes equanimous. What do they do for this samayika? They sit and repeat a set formula for forty-eight minutes. Now you sit here for one hour so you have given more samayika, as far as the time is concerned. But in those forty-eight minutes they repeat a certain formula without understanding that this is done by the surface of the mind, the conscious part of the mind. By diverting the mind to an object-the recitation of a certain word-one feels that the mind is becoming equanimous. Which part of the mind? Just the surface of the mind. The totality of the mind must become equanimous and then it is samayika. The entire mass of the mind is agitated all the time. Even though the surface has become calm, deep inside there is agitation-craving and aversion. From the very beginning Vipassana helps you to work at that depth, and make the deepest level of the mind equanimous. When people understand that Vipassana is nothing but samayika, the trouble goes away. Attachment to rites, rituals, ceremonies, your particular formula-all that is the pollution of the Ganges water. Similarly, another word-kayotsarga-means to eradicate attachment towards this body. Now what do you do? Again you sit down and start reciting a set formula. At the conscious level you recite that formula and feel that you are doing kayotsarga. Vipassana takes you to the stage where you don't have attachment to even the tiniest particle of your body. It becomes so clear: Vipassana is kayotsarga. Similarly for pratikramana. The word pratikramana means to come back. Now you sit down for some time and remember, "Today I did these unwholesome actions at the physical, mental and vocal levels. Oh, it was bad. In future I won't do these." It is good, but which part of the mind is doing that? Again, only the surface of the mind. Deep at the unconscious level, you are making the same mistakes which you want to rectify. Craving and aversion are there; these are the roots. If you can't take these out, all purification of the mind at the surface level is not really pratikramana, which is to come back to the original state of purity. The Enlightened One said that the mind by itself is pure: Keep away the impurities, and it is pure. When the mind is in its natural, pure nature, if suddenly an unpleasant sensation arises and it makes the mistake of developing aversion towards this, then it has gone out of its own limit-atikramana. You remember, "Oh, it has gone beyond its limit. Bring it back within the boundary where there is no aversion. Oh it has gone towards craving. Bring it back within the boundary where there is no craving." That is pratikramana. And this is what you are doing in Vipassana. If we encourage people, saying, "All right, because you have taken a vow, carry on," then we are harming them. Another word used is sandhya. One literal meaning is that the day and night join together. A deeper meaning is samyak-dhyana, to meditate in a proper way. The proper way means your entire mind should get concentrated with purity; this is sandhya. And what is being done now? In the name of sandhya you recite certain mantras for a few minutes; and you have finished your job. Vipassana gives you samyak-dhyana, the real sandhya. People who are involved in rites and rituals will understand all this provided you tell them, "Work on this. Suspend judgement for ten days. If you keep on doing your rites you won't understand what is being taught here." I have come across a few cases where people practise Vipassana for some time and also follow their own rites and rituals. 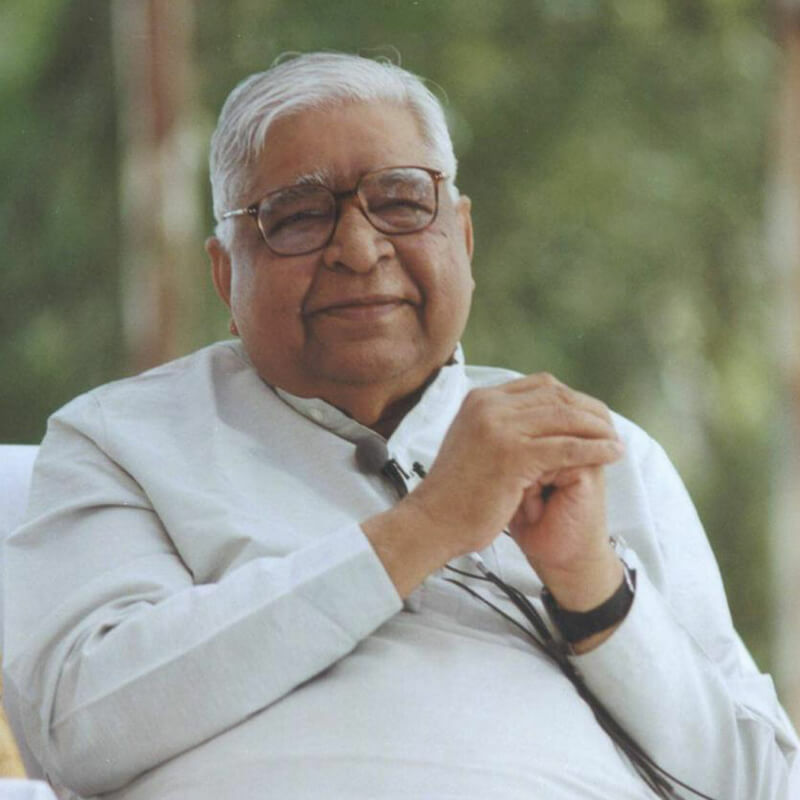 When some benefit comes due to the practice of Vipassana, they think, "This benefit came because of my rite. I am so perfect in my rites and rituals." They don't understand that the benefit is a hundred per cent because of Vipassana. Your rites, rituals, and fasting are meaningless. Only if you leave them aside and then try, can you give a real evaluation of Dhamma. Then the question comes that during the course somebody might do these rites. Well, if he has worked with all his rites and rituals and gone away, what can we do? Even if you find out later on, we don't have any stick to run after him. He or she has missed the full advantage of Vipassana. But if one comes to know that a particular student is continuing to practise all those rites and rituals during a course, then very compassionately tell them, "No, it is harmful. You have to stop it. You have taken a vow not to mix up things, at least for these ten days. Don't do it." In spite of repeated warnings if someone doesn't agree, then very compassionately ask these people to leave. You must be very strict. There is compassion in this discipline. You are strict to help others, not to please yourself. With great compassion be strict. Can they continue Vipassana along with their rites and rituals after leaving the course? 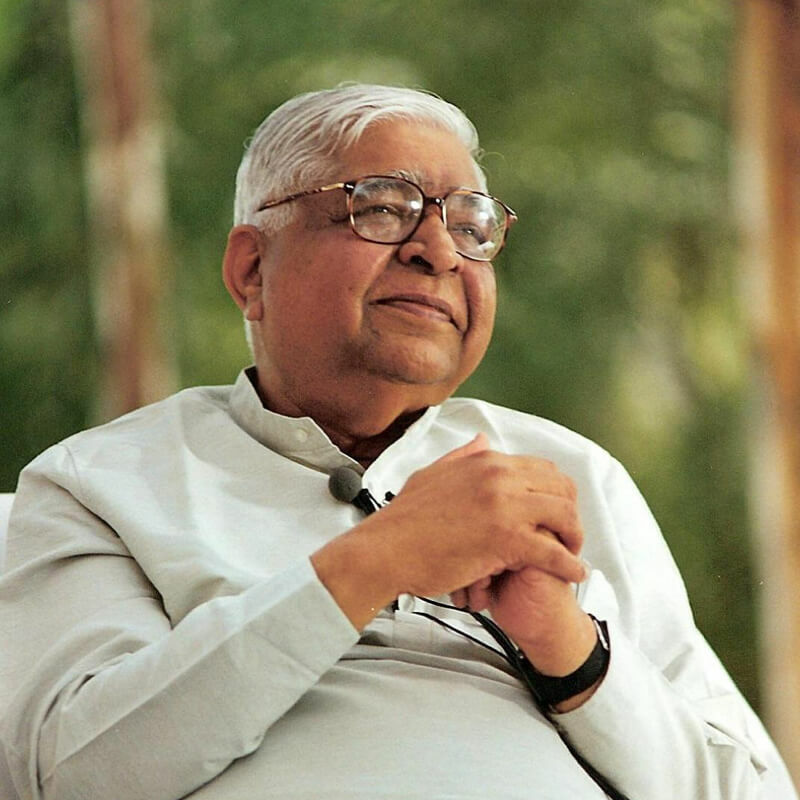 Acharya S.N.Goenka: If they start understanding, "This is an empty shell, and Vipassana is the real essence, yet I can't let go of the empty shell," then at least they should keep the two apart. Do these rites and rituals, then leave a gap and do Vipassana later. They can continue like that, although it is not healthy. But as they grow they have to come out of these rites and rituals. Rites and rituals can't go together with Vipassana.